Existing customers log in here to pay your bill. Contact us directly - we're here to help! We offer Military discounts, and $25 unlimited referral rewards! Climate Controlled Storage in Hinesville, GA provides heated and cooled storage units with no long-term commitment required. We take great pride in offering recreational, personal storage and more with long and short storage lease options. 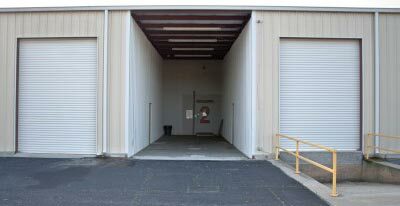 We provide storage solutions for both the residents and businesses of Liberty County! Our storage is great for storing records, files, RV and much more. 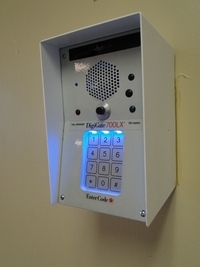 Our valued customers enjoy 24 hour access to their belongings with secure, electronic access. Store your auto, motorcycle, boat, furniture, electronics and more in our well maintained Fort Stewart area storage facility, previously a Walmart. We offer a full range of storage sizes; choose the best storage unit for your items from our Storage Units Available page. Rent record storage and more.